I've been listening to a lot of music that I used to listen to when I was in middle school. And I have to admit, I still love it all. It's kind of nostalgic when you think about it. OMG, remember when baggy pants were all the rage back in the late 1990's? One Direction has NOTHING ON Backstreet Boys! I've been meaning to make this super simple Spaghetti Carbonara recipe, but I haven't had a chance to make it yet. I'm hoping to make this by July. My schedule has been crazy, so there is absolutely no time for me to actually cook. I'm running on caffeine only these days. 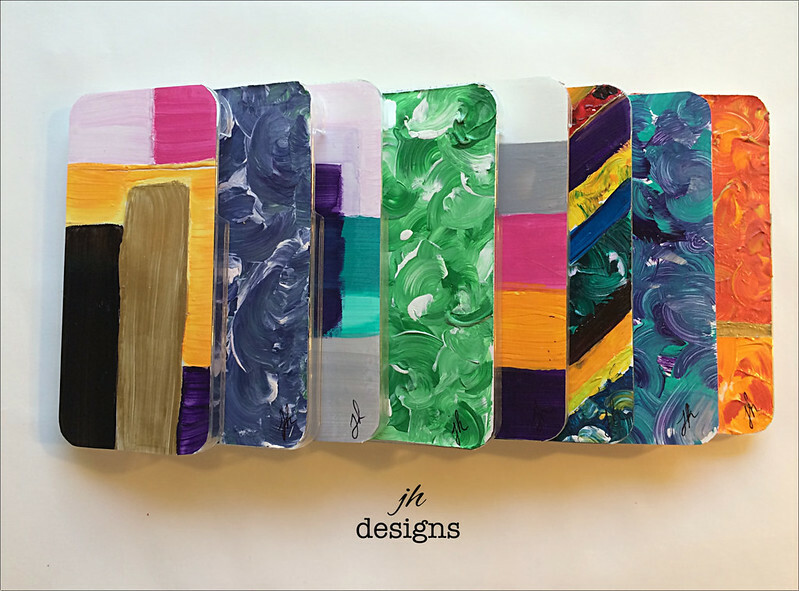 I'm seriously loving these phone cases from JH Designs! Her shop on Etsy specializes in hand painted cases! Can it get any better? I don't think so! Which one is your favorite? I've been drinking a good amount of ice tea lately. The trick is not to put that much honey in it. I always squeeze out half a lemon, and put that into my tea. 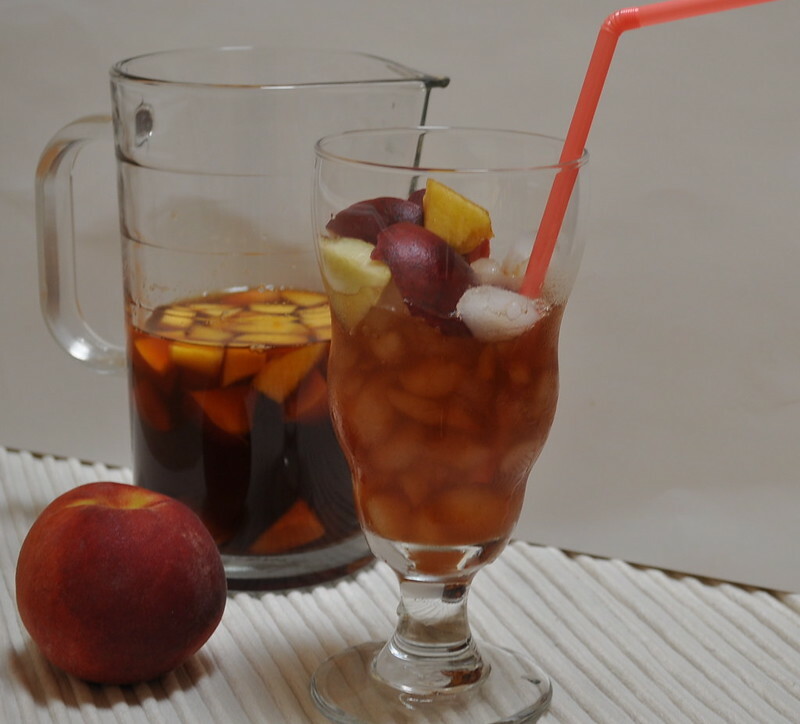 I also like to throw in some frozen fruit into the pitcher, to enhance the flavors of the tea. My current favorite tea is Trader Joe's mango black tea. 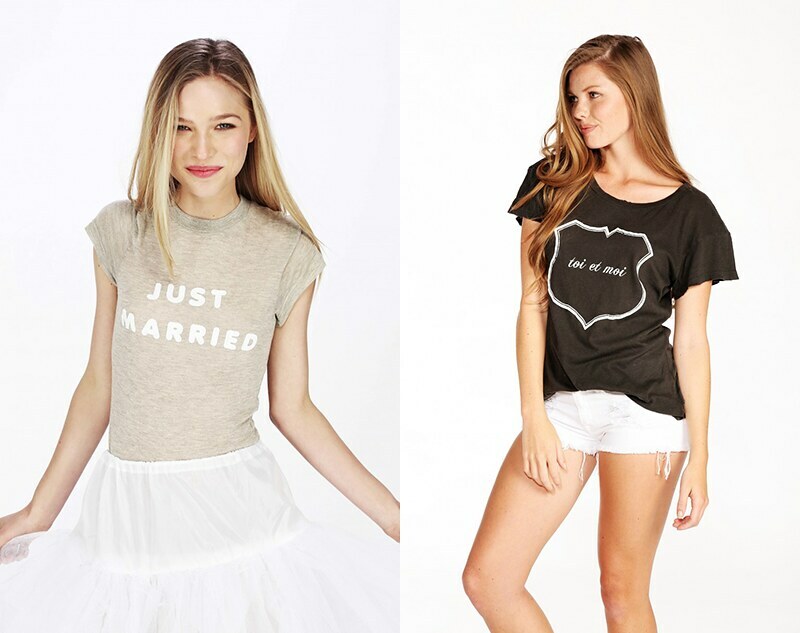 Seriously, that Just Married t-shirt from Wildfox is really awesome. I mean I'm thinking of just buying it now, and putting it in the back of my closet, for that one special day when my boyfriend and I decide to get married. The shirt on the right, is really cute as well. Toi et Moi = You and Me. 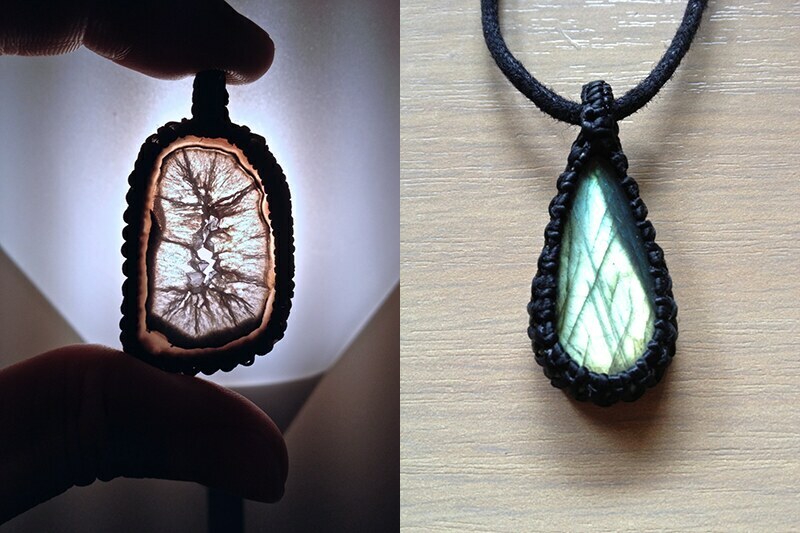 Another lovely Etsy shop that is run by Hong features amazing pendants! I personally really love the one on the left. Check out KnotRocks if you get a chance! I LOVE watching Cooking with Dog. :) One of my fav go-to videos whenever I need a new recipe idea. haha..
OMG...that carbonara recipe looks so amazing. I LOVE carbonara...must try it! I love carbonara! And omg I just heard a 98degrees song last night at the mall and couldn't help but sing along with it! That tea looks delicious. Ice tea is the best!